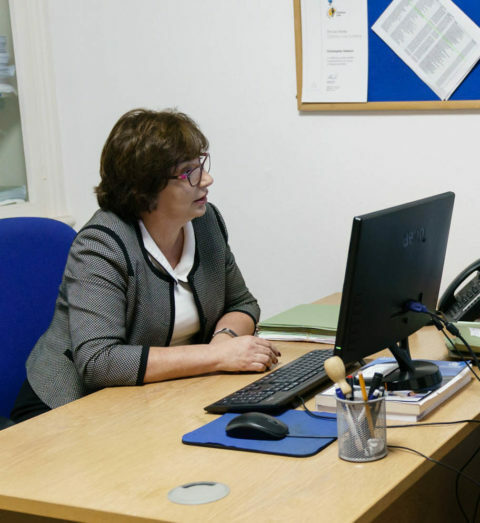 Our experienced team offer advice and assistance in relation to a whole range of family law cases. We understand that family breakdown and these kinds of disputes can be very stressful. We aim to offer a caring, sympathetic and above all efficient service to help you to resolve problems. We undertake cases on legal aid where it is available and on a private basis where we can offer affordable fixed fees. In 2018 100% of our family law clients who provided feedback were satisfied with the service they had received and 100% were certain or likely to recommend our family team to others. Also in 2018 our family law work was independently peer reviewed and the work achieved the highest possible quality classification: Category 1 – Excellence.